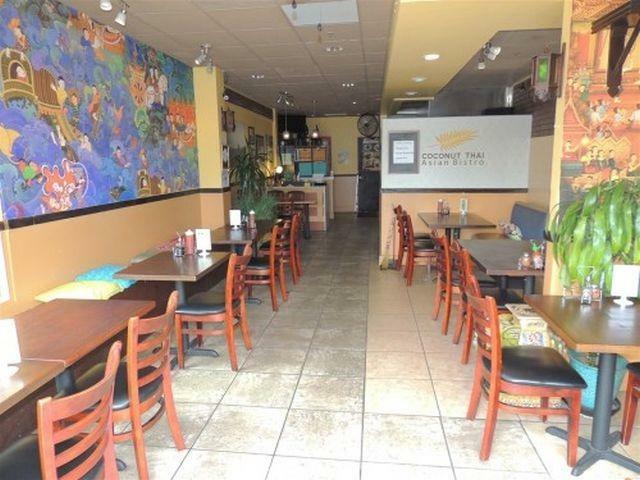 4150 Mission Blvd #113, San Diego, CA 92109 (#190009645) :: Neuman & Neuman Real Estate Inc.
Lovely Thai Restaurant bistro located in the Promenade in Pacific Beach. Established business. Owner will provide some training & support. Sale includes all equipment, tables, chairs, booths, cookware, dishware, silverware, soda machine, refrigerators and freezers, stove, sinks, & prep tables. Also included are all licenses, permits, & goodwill. In the mood for Thai food? 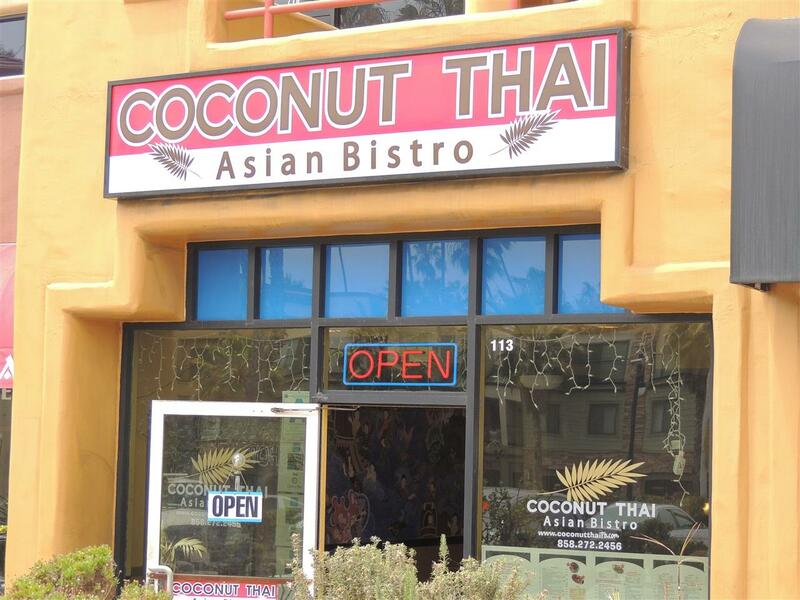 Come check out Coconut Thai Asian Bistro in San Diego, California. We also serve some Laos dishes. A few of our appetizers include Thai Egg Rolls, Fried Calamari, and Hoy-Ob (Steamed Mussels). Try our Pad See Ew or Pad Radna! 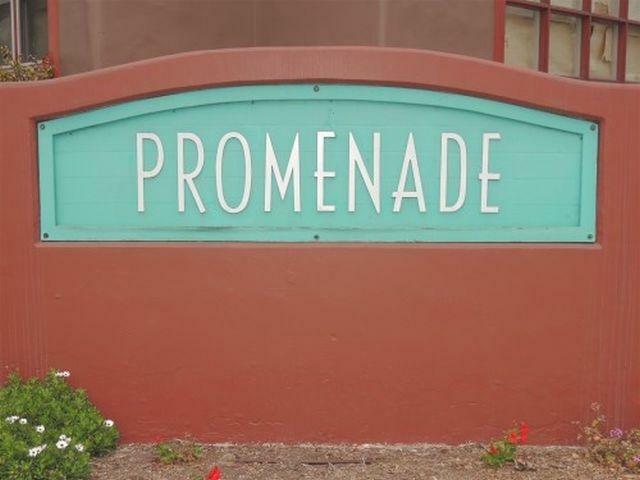 Find us northwest of Sea World San Diego on Mission Boulevard! 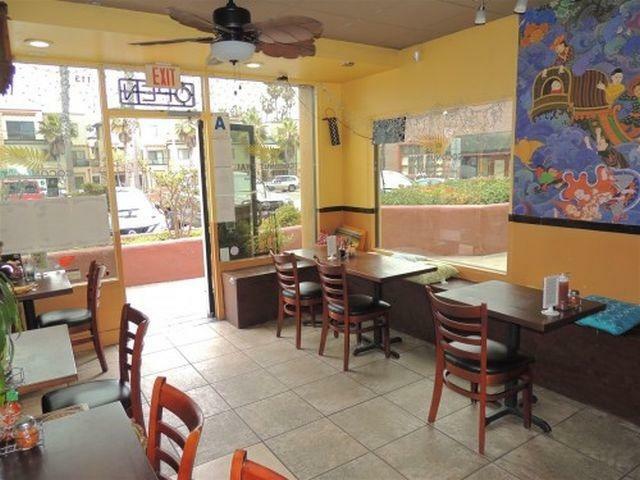 We're near Pacific Beach Dr. & Mission Boulevard just minutes from the beach! Order online for carryout or delivery! Pros:1)Bistro menu in 3-major hotels near by for guests & conventions. 2) Business from Beach Tourist, local full-time residents, & hotels. 3) Food delivery with all major companies. Opportunities: 1) No liquor license.2) Taco Shop or ?? ?